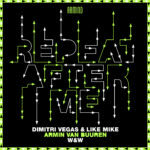 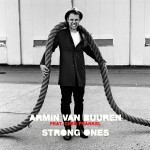 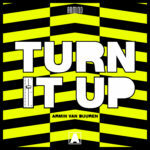 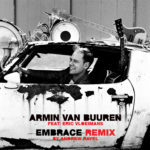 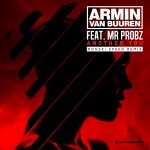 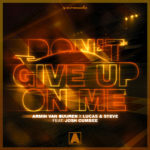 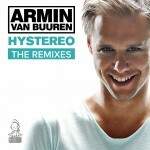 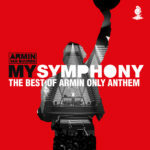 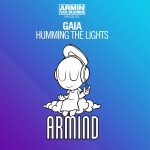 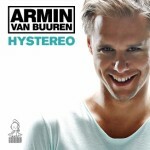 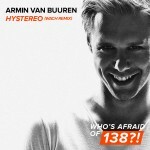 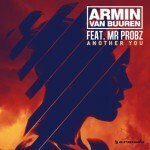 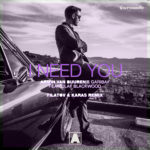 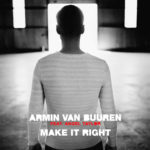 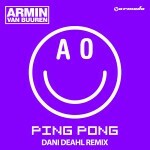 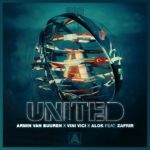 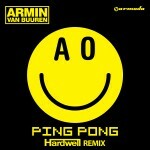 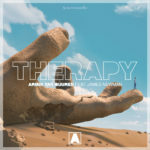 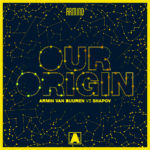 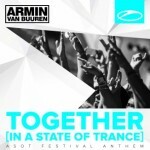 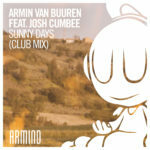 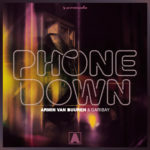 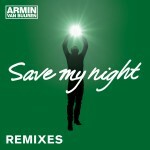 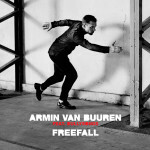 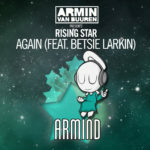 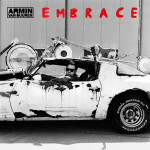 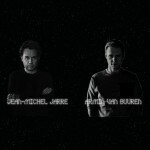 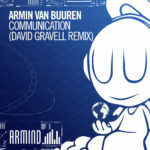 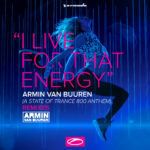 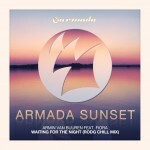 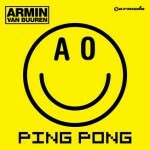 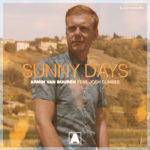 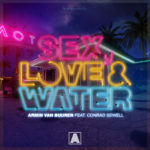 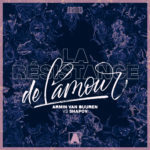 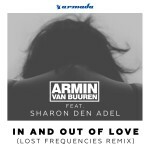 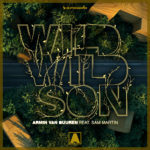 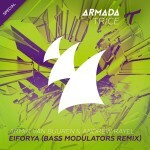 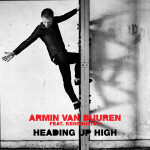 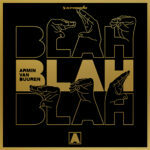 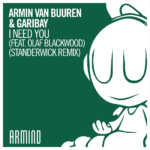 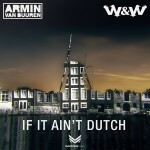 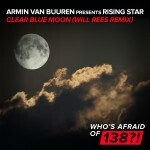 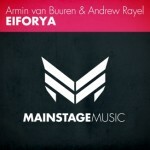 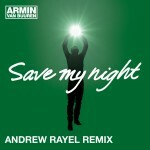 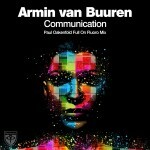 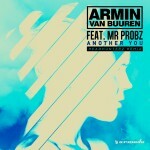 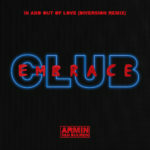 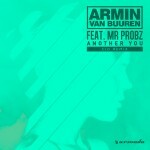 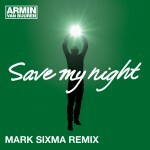 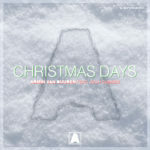 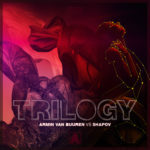 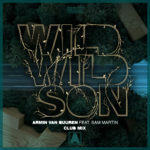 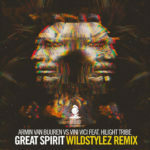 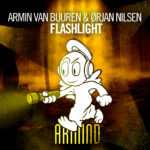 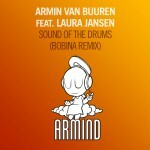 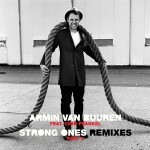 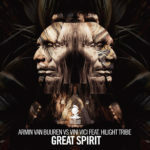 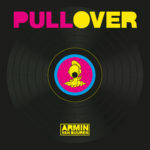 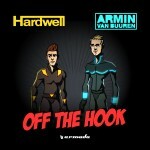 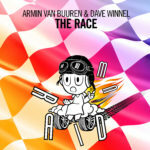 Armin van Buuren’s biggest hit to date gets thrown into a whole different perspective by American DJ and producer Matt Lange. 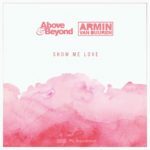 You’d do well to take note as these two worlds within Electronic Music collide, because you won’t find anything like it any time soon. 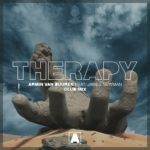 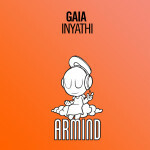 From feel-good radio smash to deep basslines and dark atmospheres, ‘This Is What It Feels Like’.